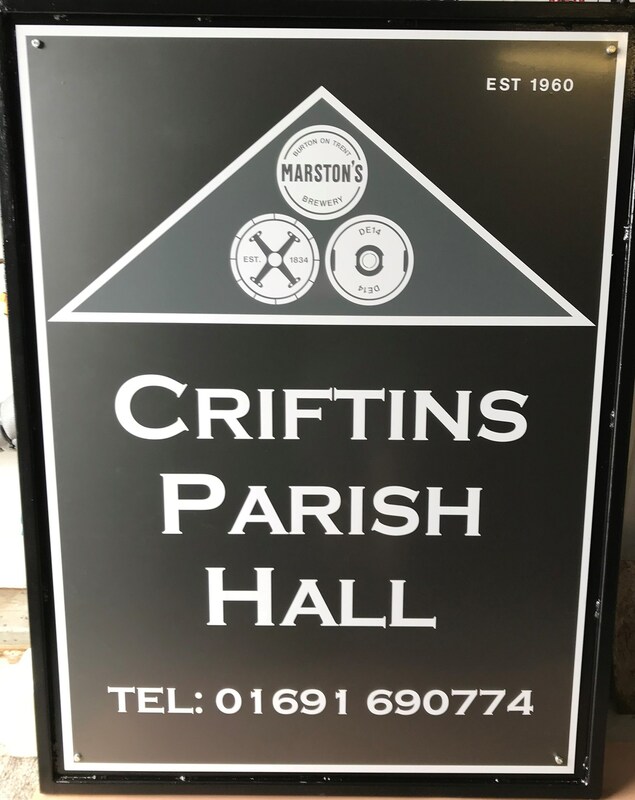 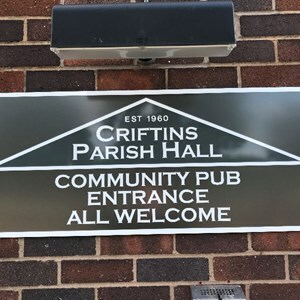 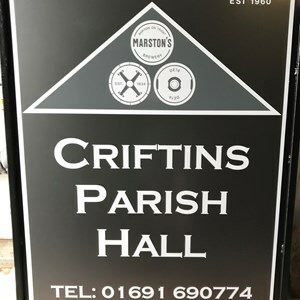 Welcome to the Website for the Criftins Village Hall & Playing Field, commonly known as Criftins Parish Hall. 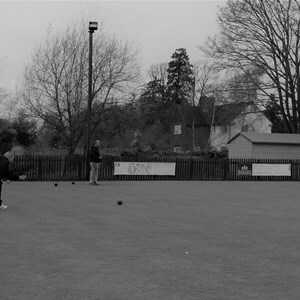 The object of the Charity is, in the interest of social welfare, to improve the conditions of life of the inhabitants of the area of benefit without distinction of political, religious or other opinions by the provision of facilities for recreation and other leisure-time occupation. 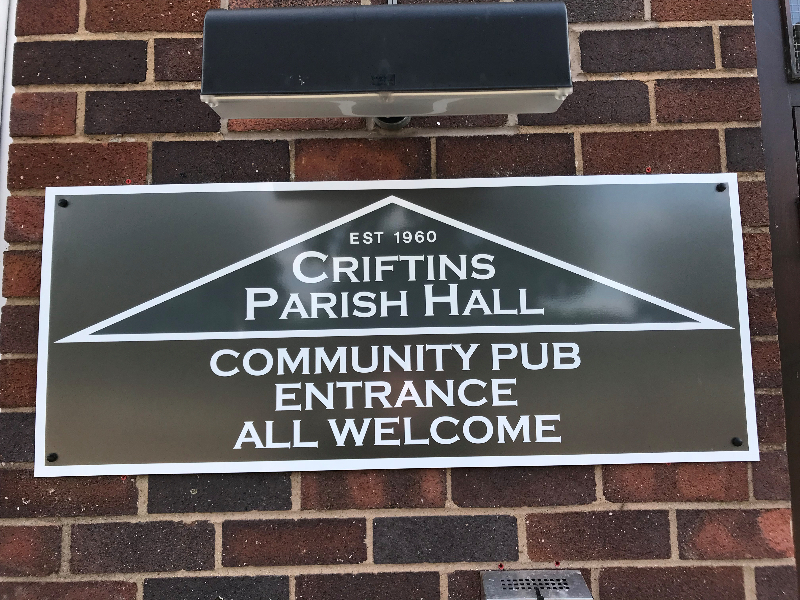 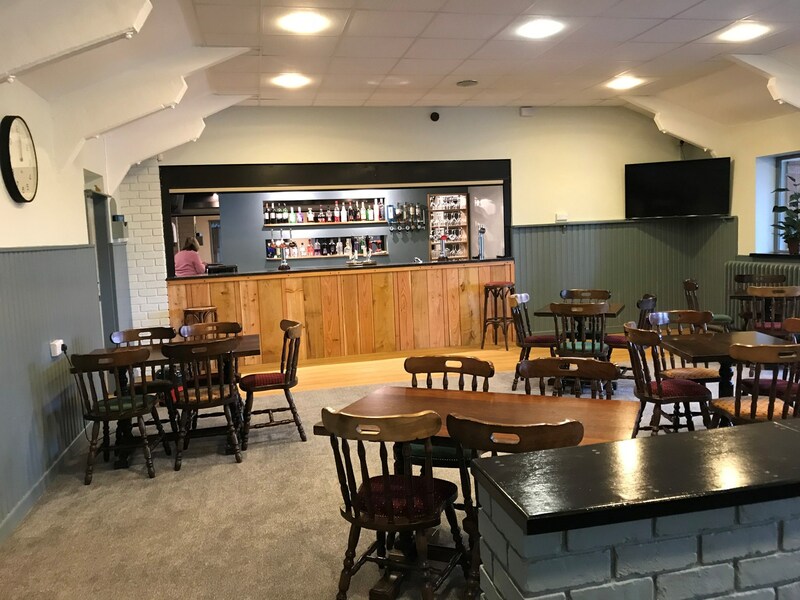 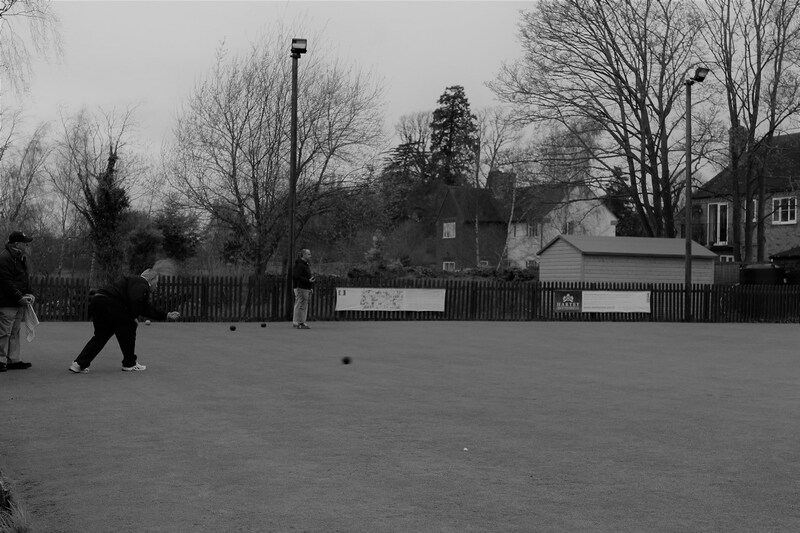 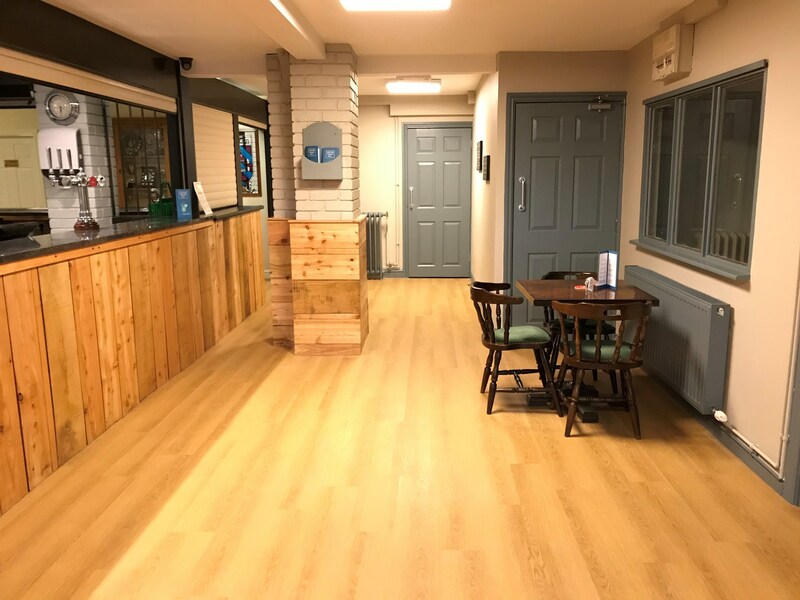 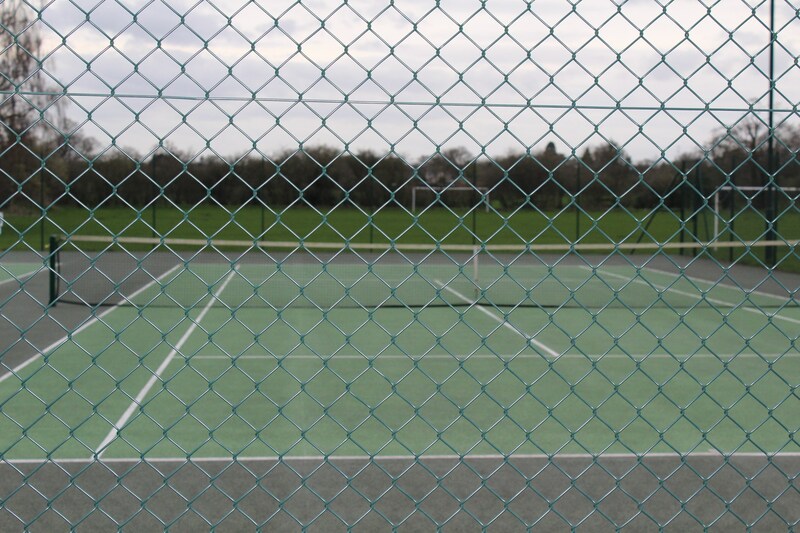 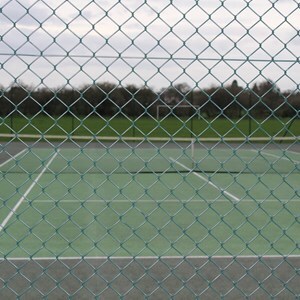 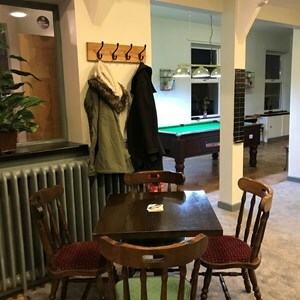 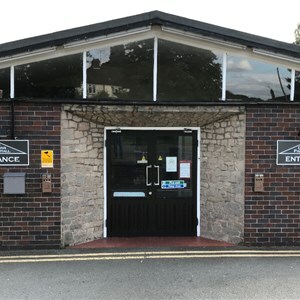 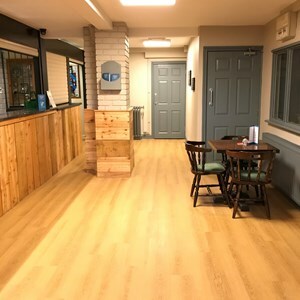 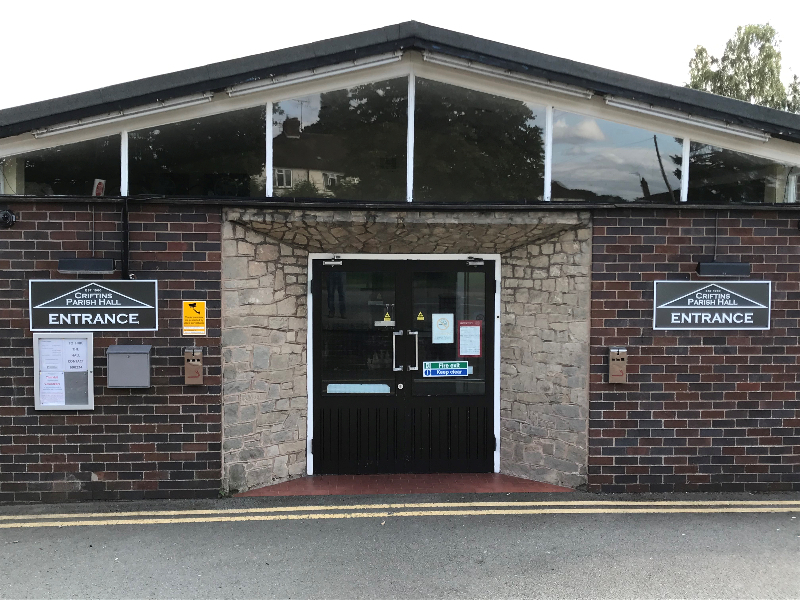 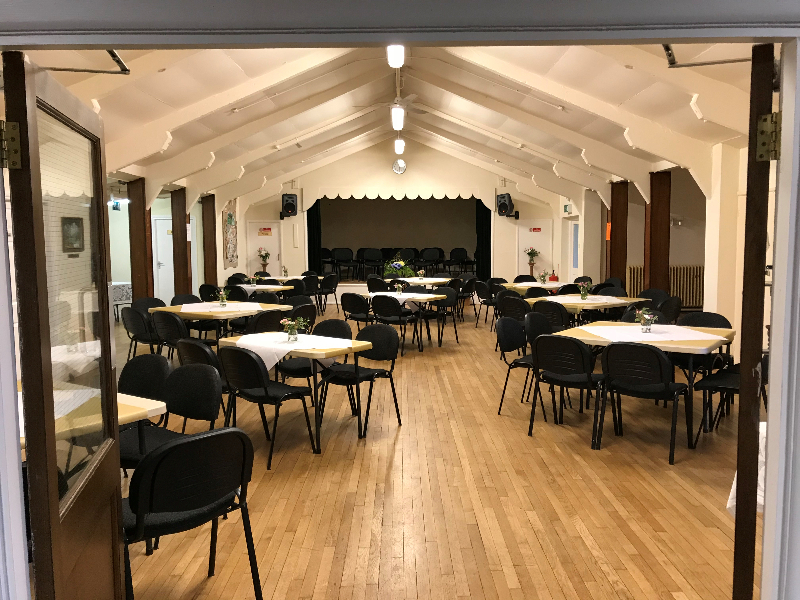 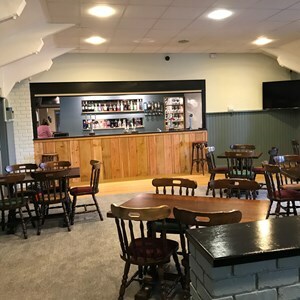 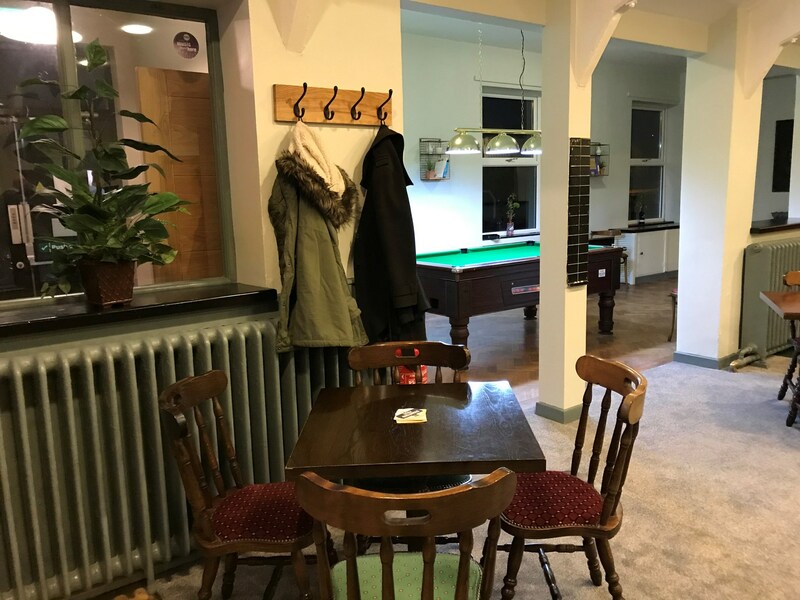 The Hall & Playing Field is managed by a Committee of Trustees, elected annually at the Annual General Meeting, which is open to all residents.